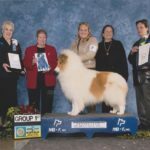 Resources – The Kennel Club of Buffalo, Inc. 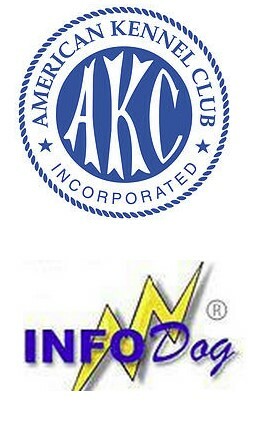 The American Kennel Club was Founded in 1884, the AKC is the largest purebred dog registry in the world. 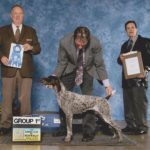 The AKC has nearly 5,000 licensed member clubs and affiliated organizations that advocate for the the purebred dog as a family companion, advancement in canine health and well-being. 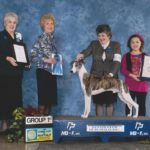 The AKC, its membership and affiliates work to protect the rights of all dog owners and promotes responsible dog ownership. 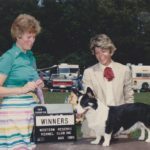 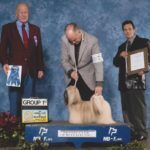 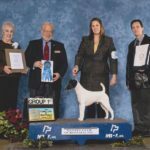 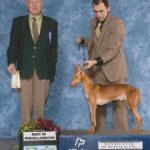 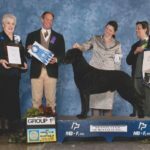 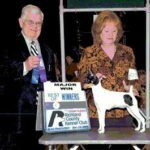 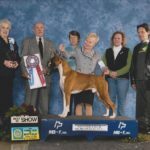 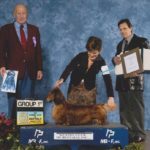 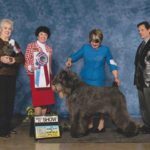 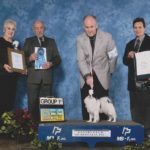 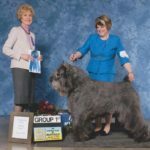 InfoDog was the first totally interactive web site dedicated to the sport of Dog Shows and we remain today – the most comprehensive and reliable web resource available for information on AKC Dog Show statistics and schedules, and quality dog products and services. 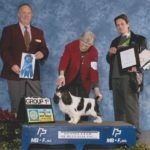 Go to www.infodog.com for more information about dog shows near you!